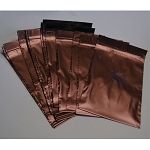 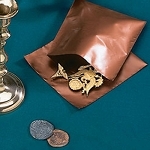 Buy the best bag for long term storage of coins, metals, thumb drives!! 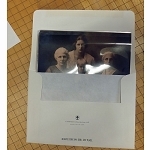 Buy archival envelopes - safe for long term storage! 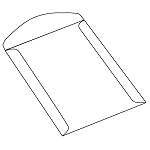 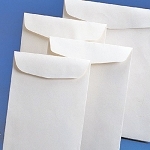 Buy this Pack of 10 Archival Paper Envelopes - safe for long term storage! 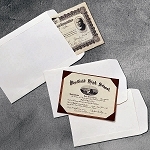 Replace those ugly acidic processing envelopes that your prints came in from years ago.